Getting an accurate diagnosis of PK deficiency is the first step in the journey ahead. Some people with PK deficiency get diagnosed in their early years of life as infants or children, while others – particularly adults and patients with milder disease – can remain undiagnosed for years. 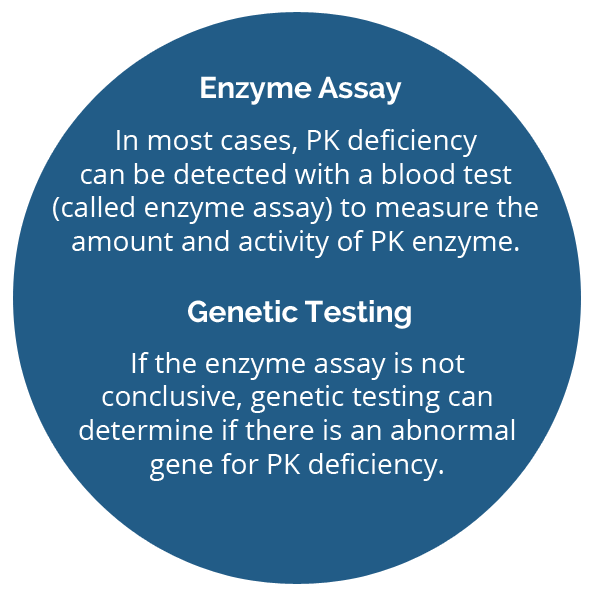 If you think you may have PK deficiency, particularly if you have hemolytic anemia with unknown cause, talk with your doctor about getting tested. Both of these blood tests usually take a couple of weeks for the results. Your doctor will receive the results and will explain them to you. Both of these tests usually take a couple of weeks for the results. Your doctor will receive the results and will explain them to you. 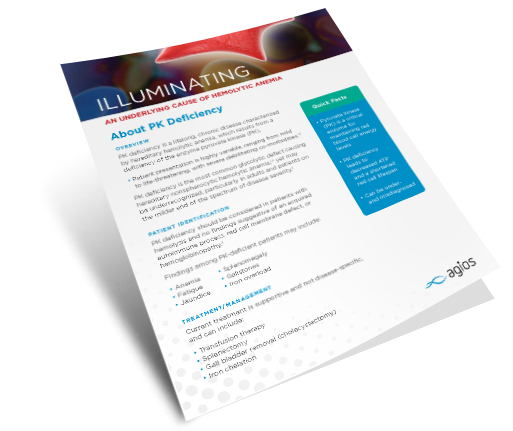 PK deficiency is rare and not all doctors will have cared for a patient with this condition. Below are two downloadable resources that you can share with your doctor. 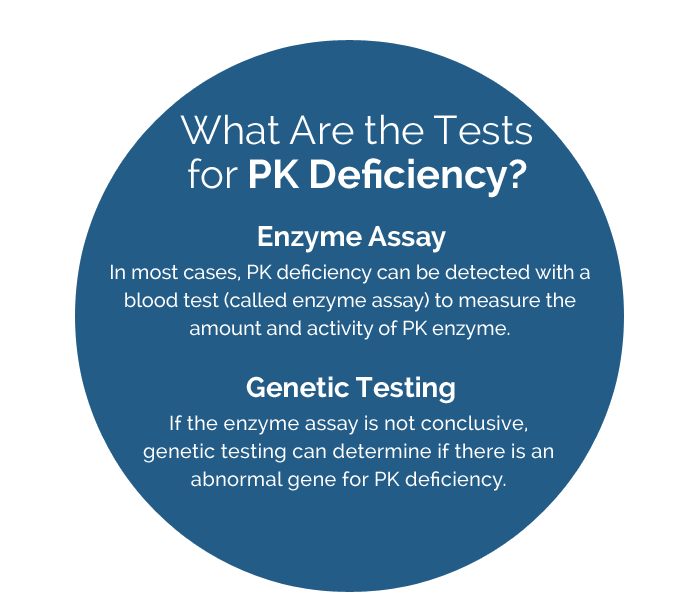 Download a sheet to share with your doctor that discusses PK deficiency, including the signs and symptoms, how to test for it, and how it is currently managed. Download a sheet to share with your doctor that discusses when to suspect PK deficiency and includes laboratories that perform testing for PK deficiency. 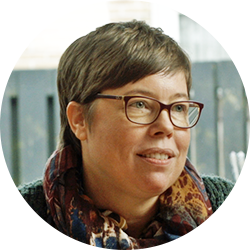 Maaike talks about how PK deficiency has (and hasn’t) shaped her life. 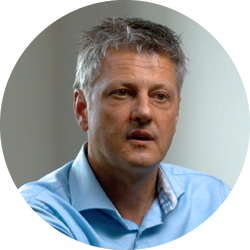 Dr. Richard van Wijk talks about PK deficiency. 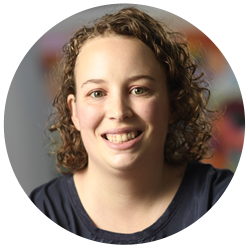 Kelsi talks about her experience living with PK deficiency. on the PK deficiency Studies page. resources on the Resources page. By completing and submitting this form, you agree to allow Agios and its agents to collect the information provided and to contact you regarding its PK deficiency program and related disease information. Agios will not sell or otherwise share the information you provide other than with other companies or organizations acting as our agent to administer this website or to assist in providing the information you have requested. We look forward to keeping you up-to-date on the latest news and offerings. We'll be in touch again soon.